This fantastic spacious facility is based just east of Durham city centre and is perfect for all gym goers, no matter what shape, size or level of ability. The gym holds an impressive collection of top of the line customised equipment. They have a full range of dumbbells along with a number of barbells and benches. If you are looking to try something a bit different in your workout then why not have a go on some of their remarkable functional training equipment. If cardio is more your thing then feel free to use any of the bikes, rowers, treadmills or cross trainers they have. No matter what you’re looking for from a gym, this place has it all. 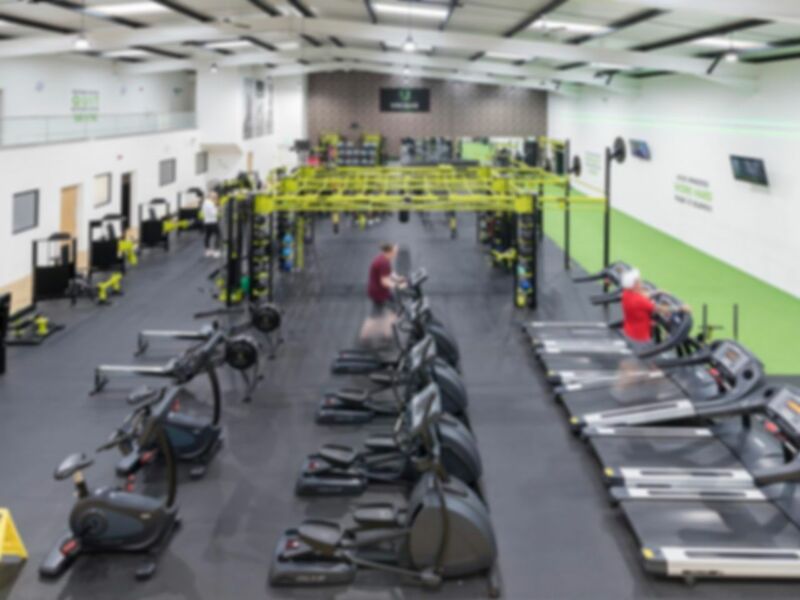 If you’re wanting to try a new gym in the DH1 region then get yourself down to Gym Unique, you won’t regret it. Great layout, good range of equipment. Not many people in the gym so plenty of room for workout and equipment availability was good. Receptionist was missing so had to wait 5 mins to be attended to. Otherwise, good place and will return. Good, airy atmosphere, not too stuffy. Good music and machines. Like the workout area in the centre of the gym. Good gym, nice variety of equipment, would recommend.